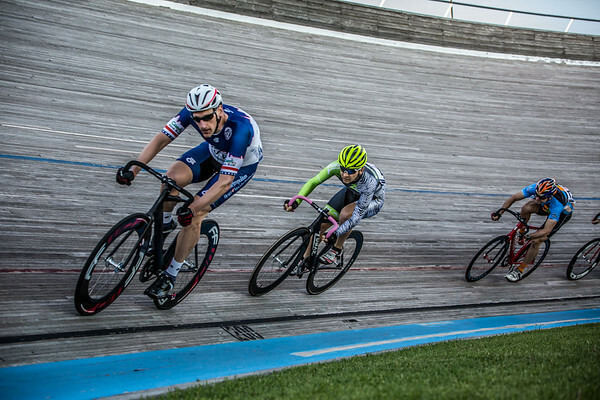 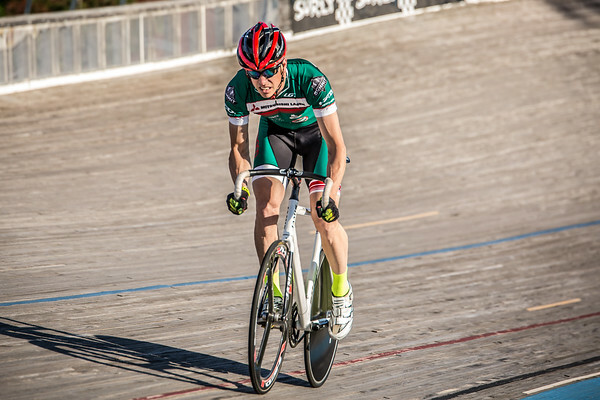 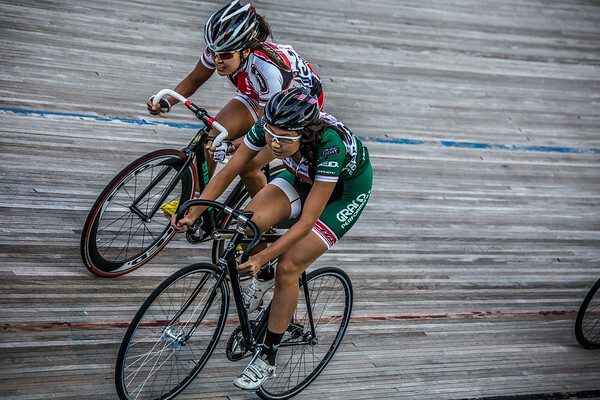 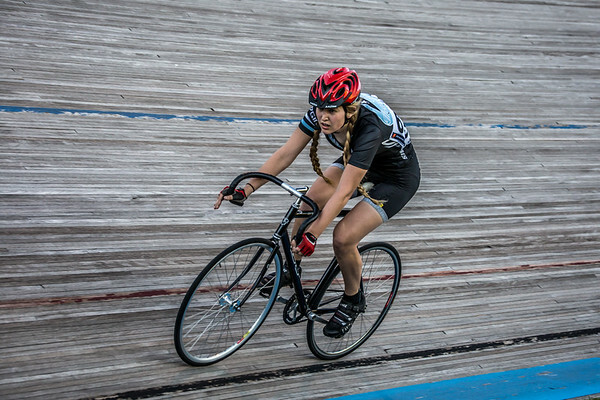 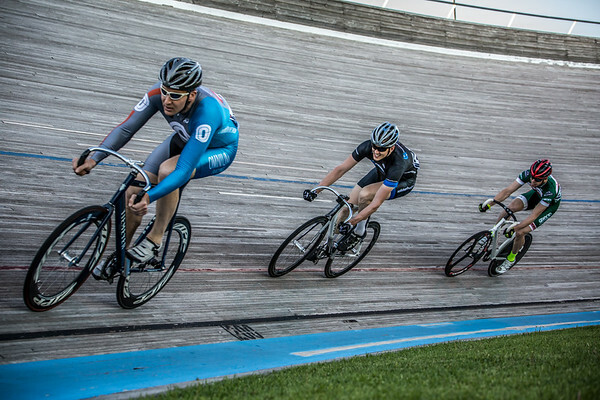 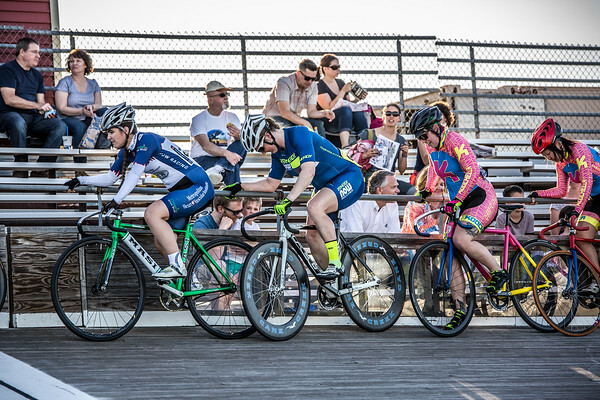 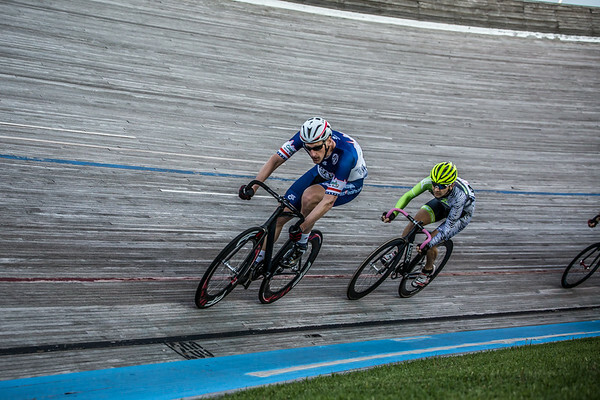 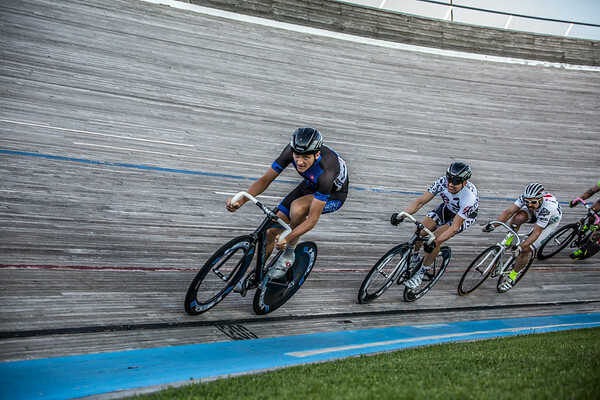 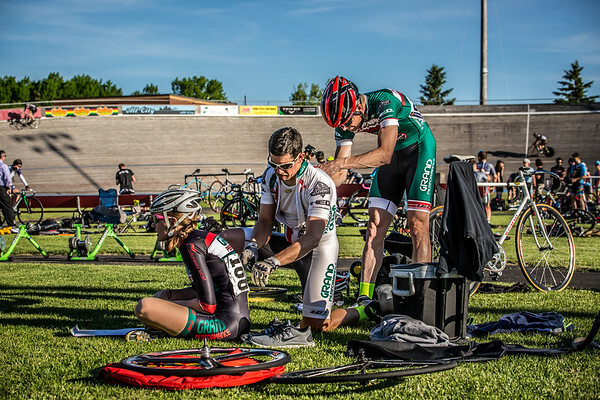 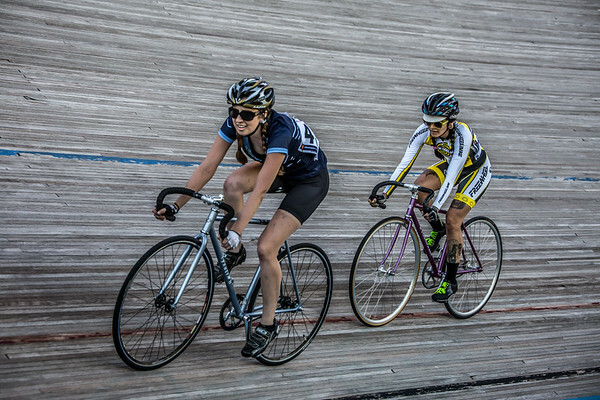 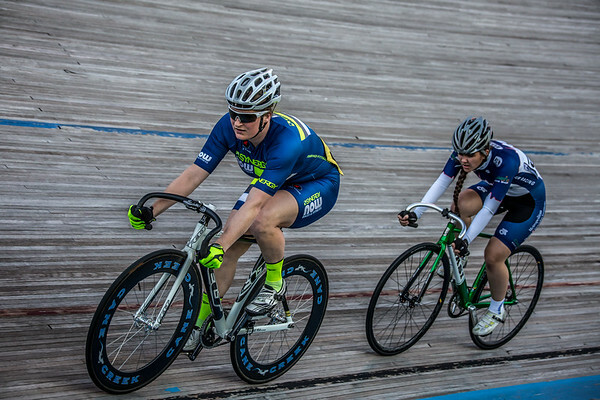 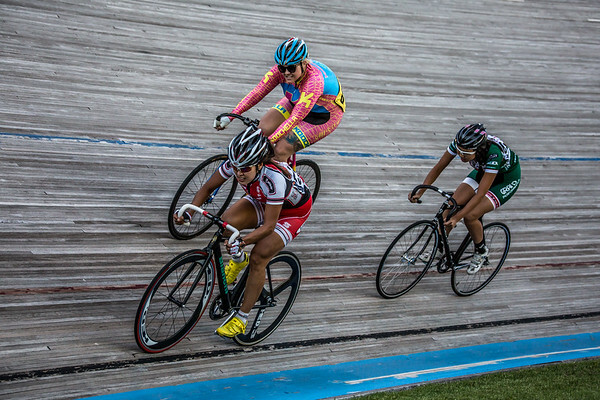 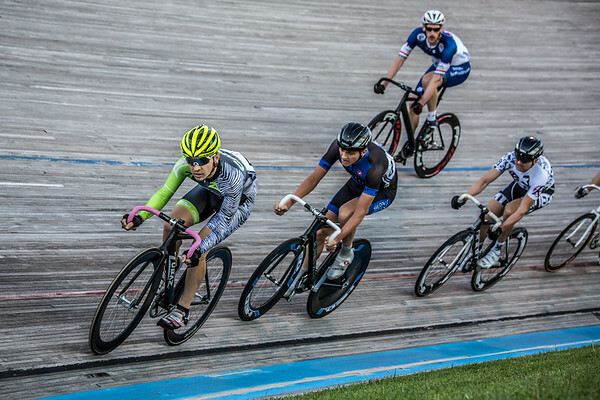 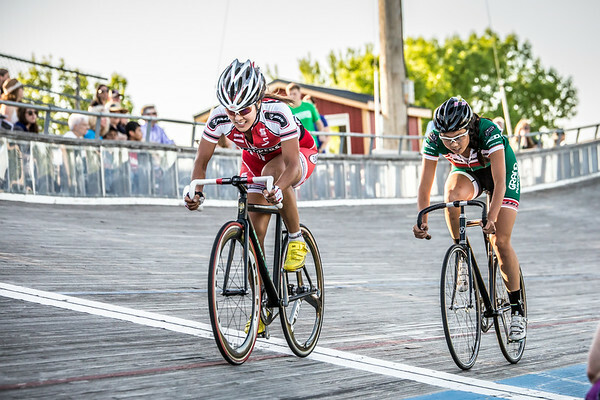 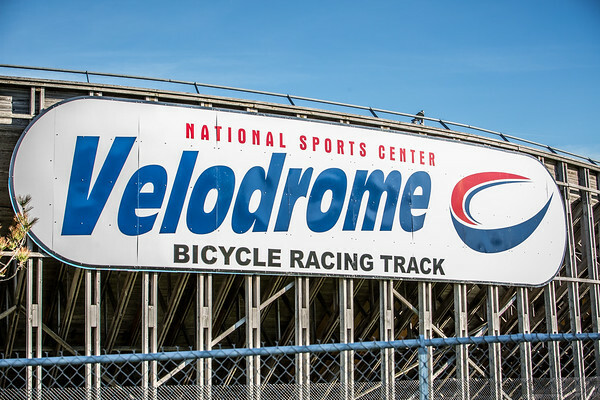 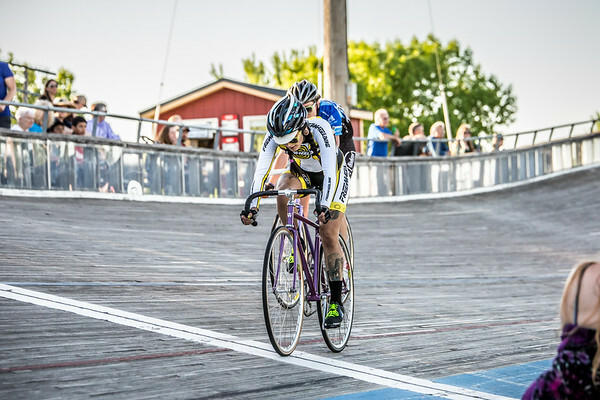 It was a gorgeous night for the second Thursday Night Lights at the Velodrome. 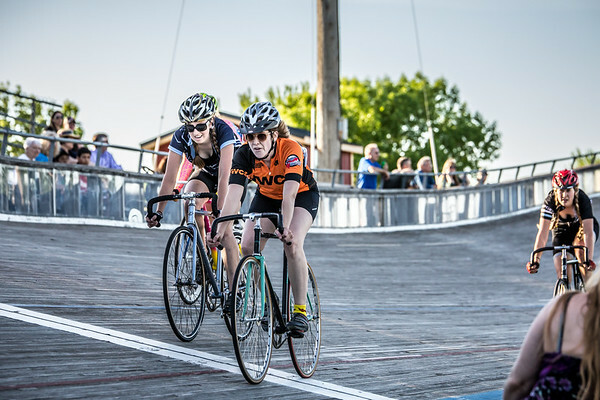 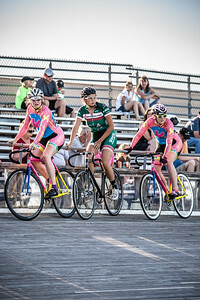 Riders showed up in force in every category, including one of the largest women’s categories in the tracks 25 year history. 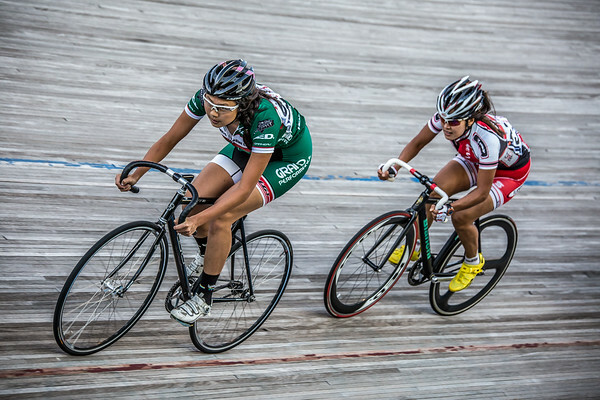 You may share watermarked photos by clicking the share button on the bottom right corner of each photo, but please give photo credit and link back to this site. 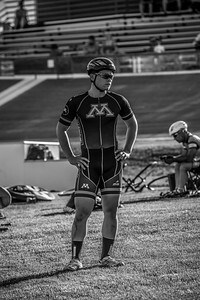 Please contact us if you have any questions or issues with the photo service and we will take care of it promptly.